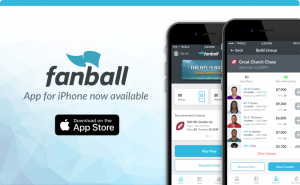 The guys go over today’s auction pool for Fanball auctions! If you are a loyal follower of our Fantasy Football Almost Daily Podcast, we had to change our feed. If you weren’t, you should check it out! 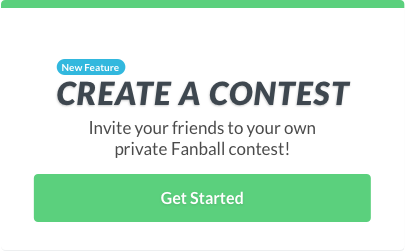 Please subscribe to our new feed by going to Fanball.com, clicking news and finding options in the sidebar! 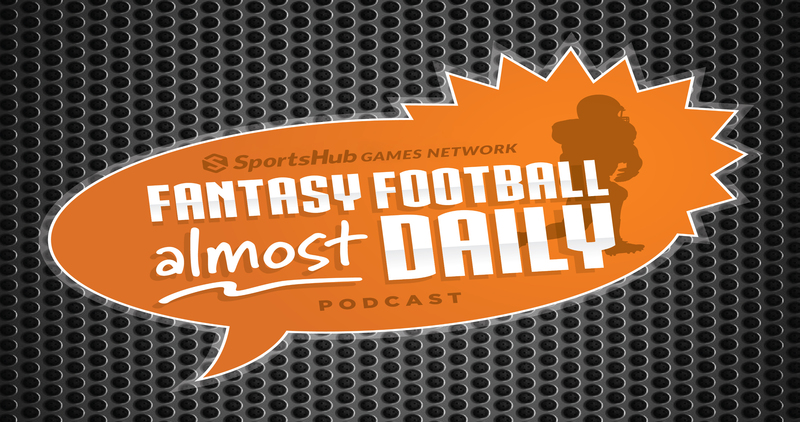 Or search for Fantasy Football Almost Daily and look for the show with Scott Fish as the author.